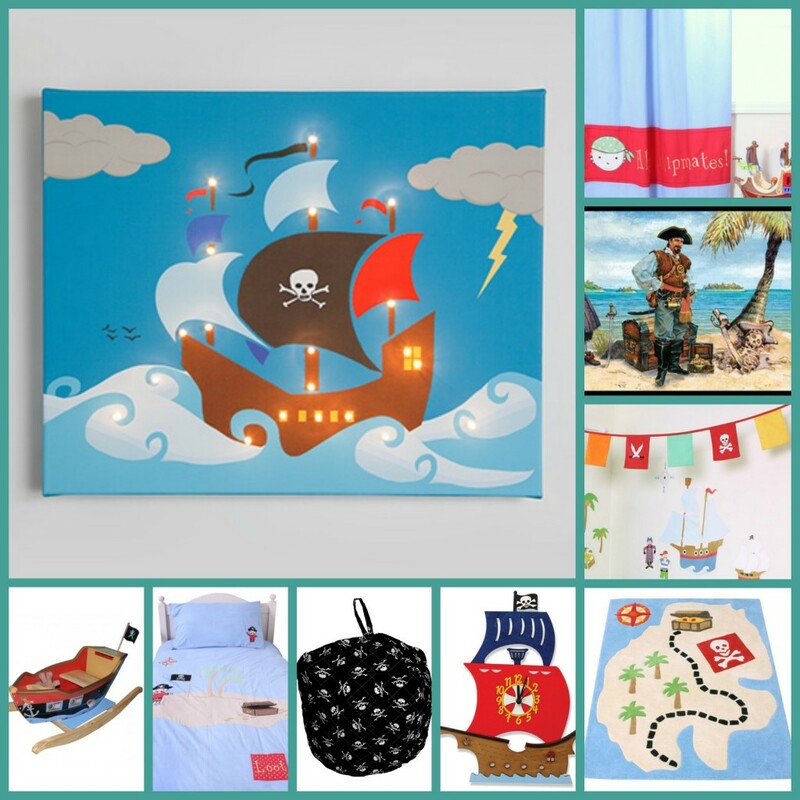 Does your child dream of a Pirate themed bedroom? Not sure where to start? Don’t worry Kids One Stop Shop has got you covered. From rugs to bunting we can help you decorate your child’s bedroom. They will love it so much they will never want to leave their room!